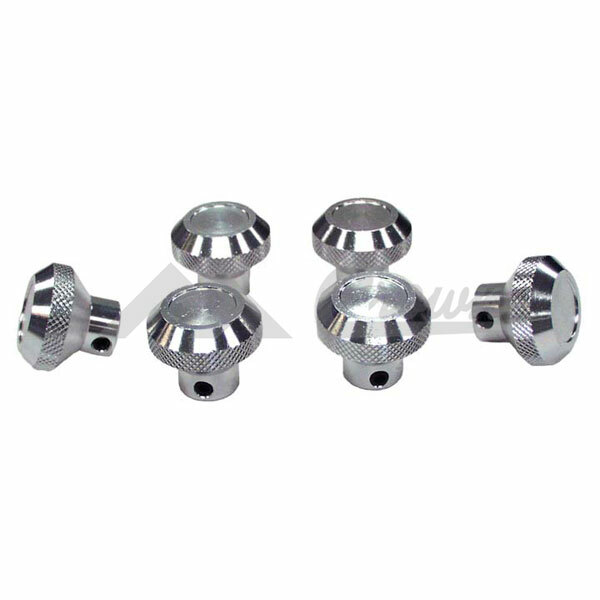 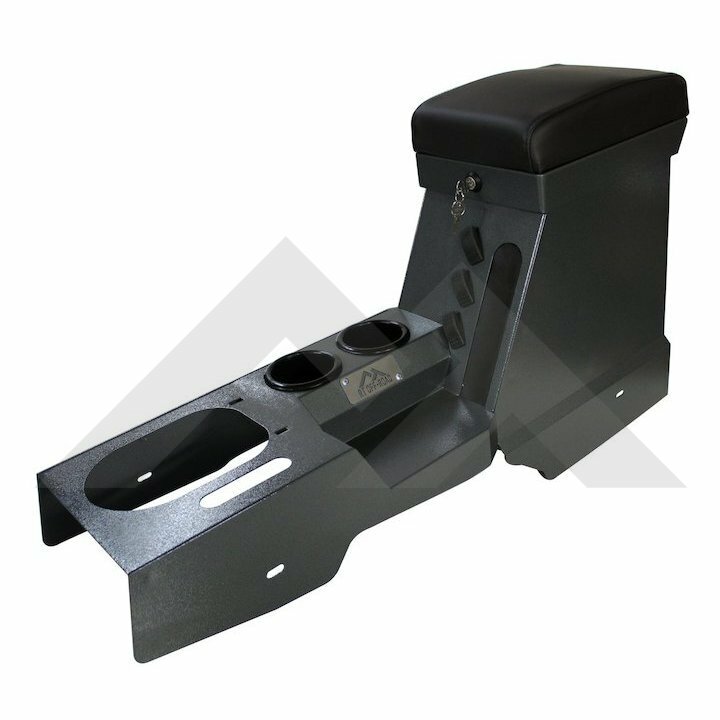 Looking for high quality Jeep Interior Parts? 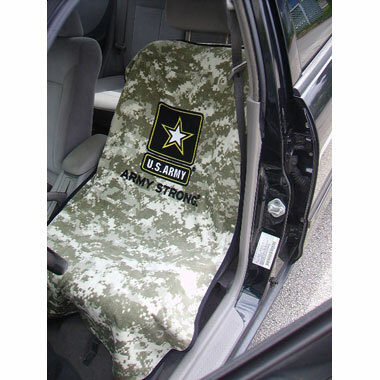 Does your Jeep Interior needs a makeover or maybe you accidentally done something to damage the interior. 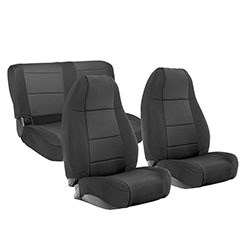 Perhaps you got a great deal on a used Wrangler even though you were not a big fan of the interior which has been worn out after decades of use? 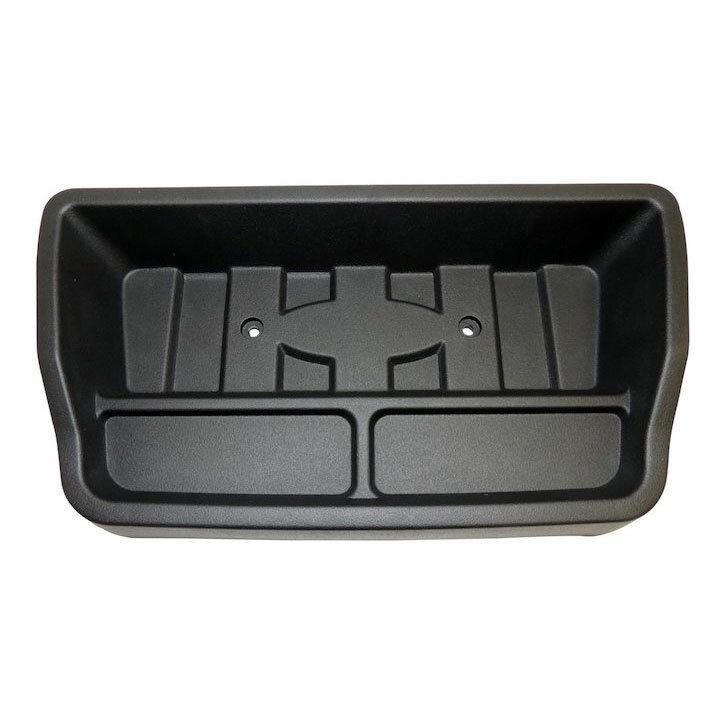 If your Jeep Wrangler Interior Accessories are in poor condition, Shop Jeep Parts has thousands of replacement Jeep Interior parts and upgrade options for all models. 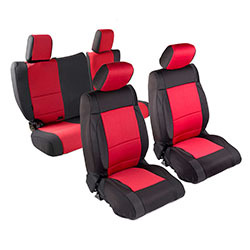 Not only can we help give your interior a brand new, straight from the factory look, but there are hundreds of upgraded options so you can make your Jeep interior look totally your own. 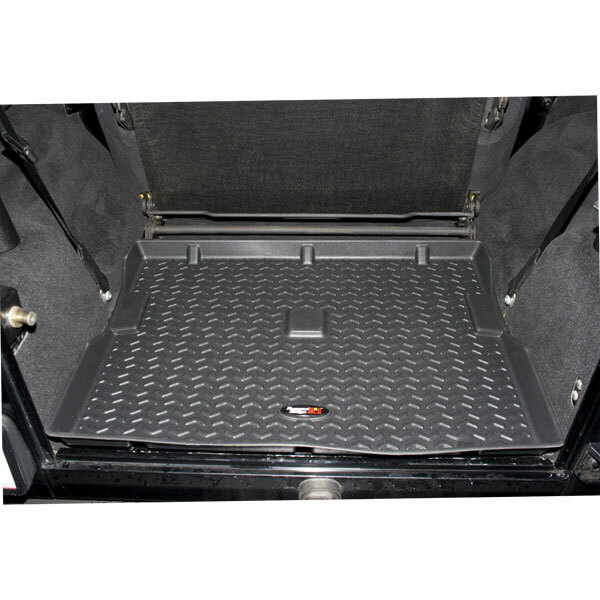 Lets face it you will be spending more time inside your Jeep cabin therefore its important to have it as comfortable as possible. 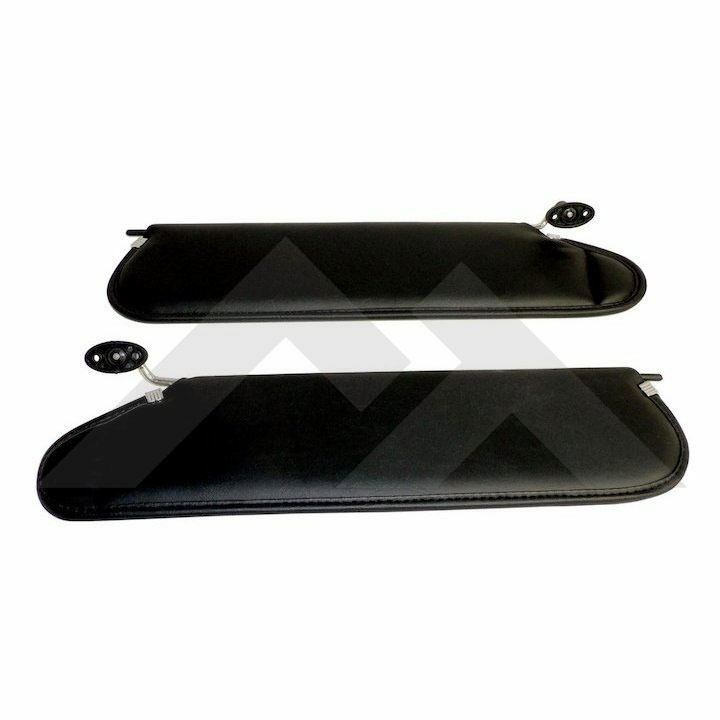 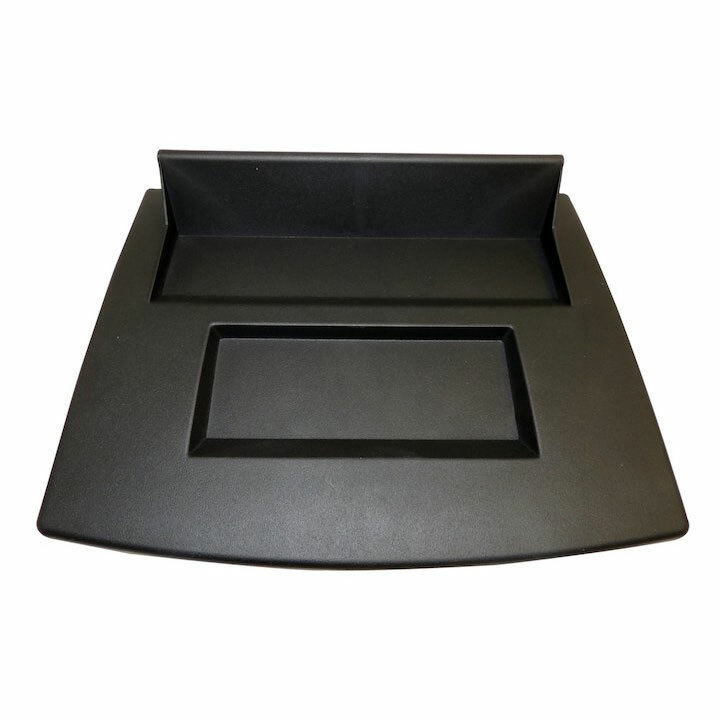 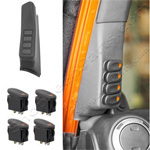 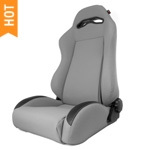 Looking for Jeep Wrangler Interior accessories? 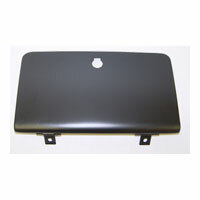 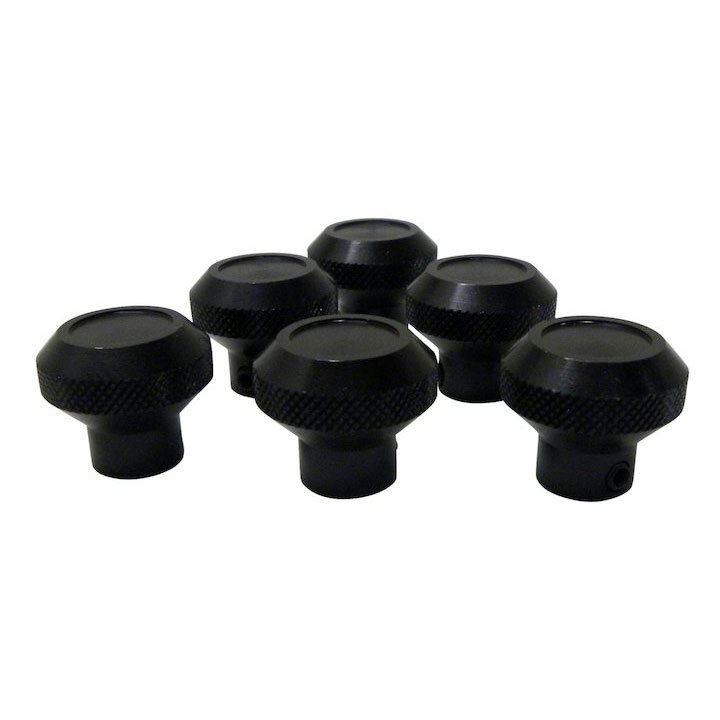 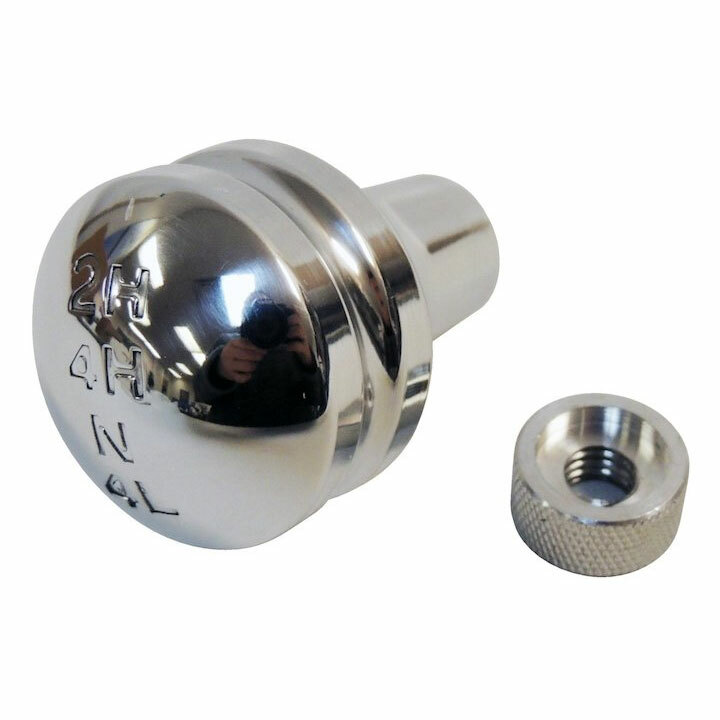 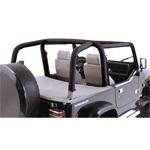 or Jeep interior parts for popular Jeep CJ, Cherokee, Liberty, Renegade, Compass or Patriot models. 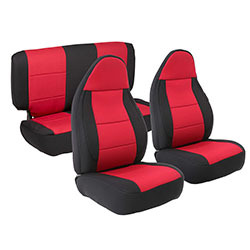 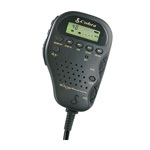 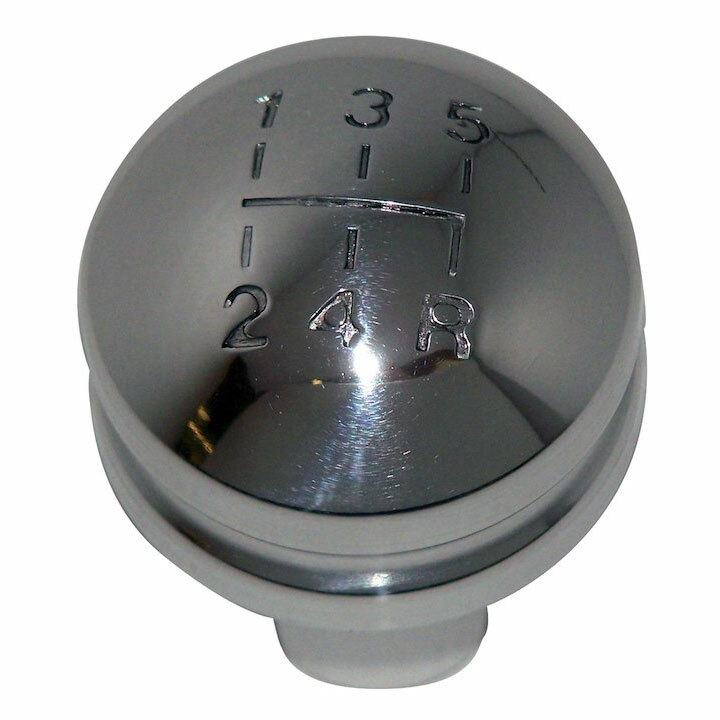 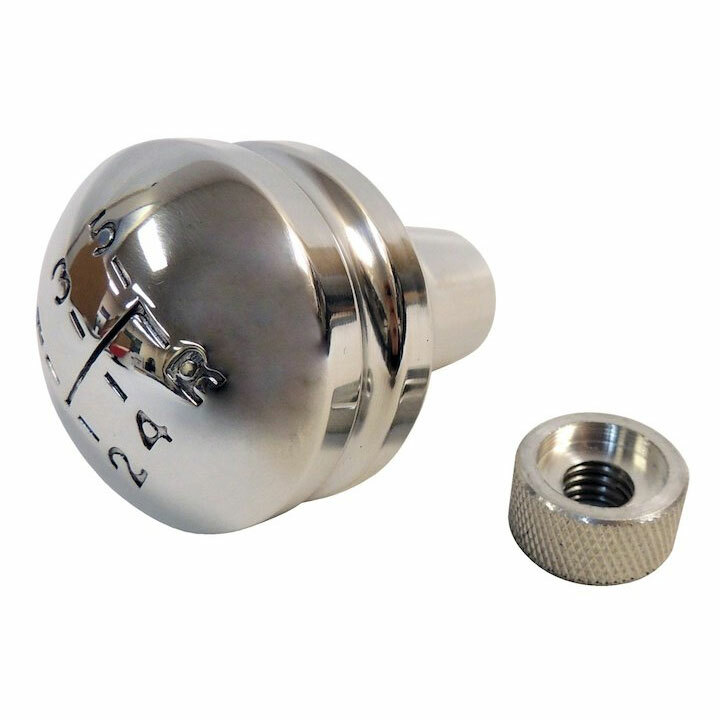 Our online store features the best Jeep interior accessories available in the market. You may have already enhanced the exterior of your Jeep, now its time to keep your Jeep Wrangler interior in great looking shape. 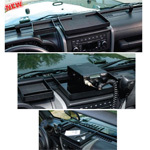 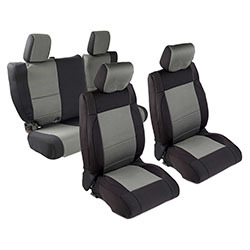 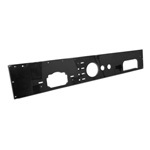 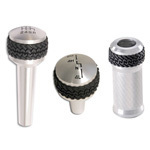 Shop Jeep interior accessories with confident at ShopJeepParts.com. 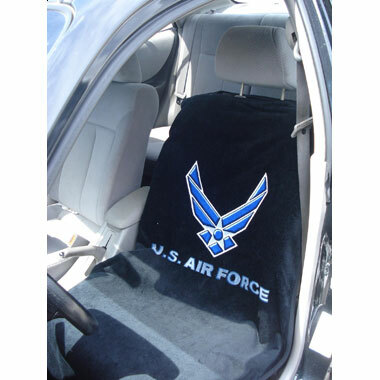 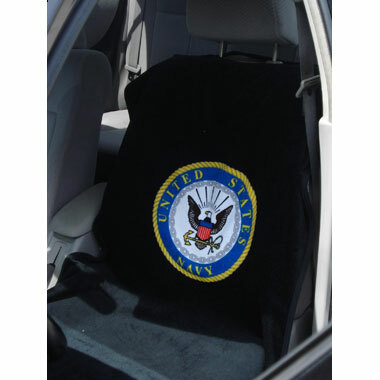 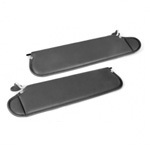 We have Jeep floor liners to protect your floors, or Jeep carpet kits to replace the old stinky carpet. 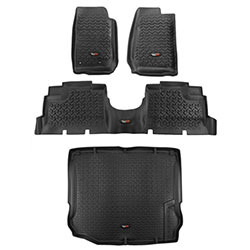 Bottom line if you are looking for best Jeep interior parts & accessories you have landed on the right page. 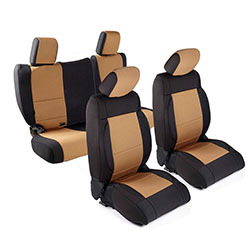 Looking for high-quality Jeep Interior parts & accessories can be very time consuming since the market is flooded with all type of aftermarket Jeep Wrangler accessories. Our online Jeep store features the best Jeep interior accessories available in the market. You may have already enhanced the exterior of your Jeep, now its time to keep your Jeep Wrangler interior in great looking shape. 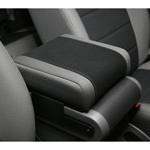 Shop Jeep interior accessories with confident at ShopJeepParts.com. 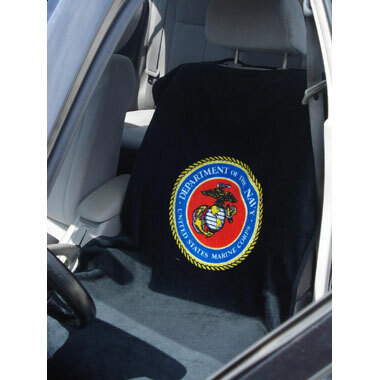 Take a moment and have a look at your vehicle interior, after years on the road, how well does it really look? 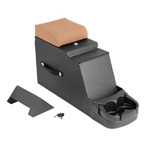 Is the Jeep Center Console broken or cracked? Does the Wrangler or your Jeep CJ Seats have tears or stains? 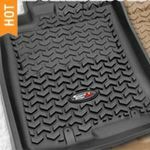 How does the Jeep Wrangler Carpet look? 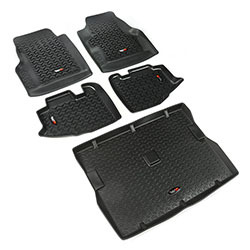 If you answered yes to any of these questions, or saw, even more, damage to your interior Wrangler parts, it might be time to consider ordering replacement Jeep interior parts, so you can get your Jeep looking like new, or even better. The Jeep CJ interior parts on many vintage Jeeps, especially, can look pretty awful after more than 40 years. 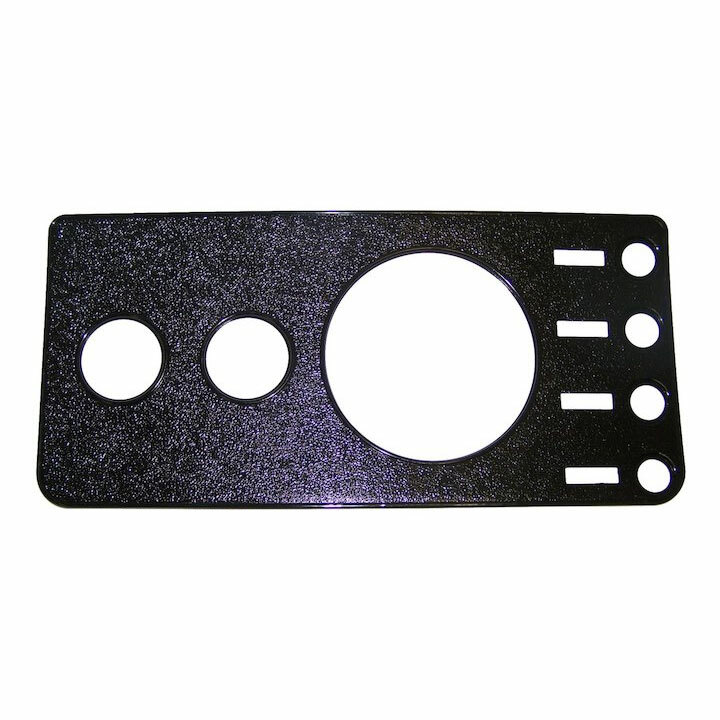 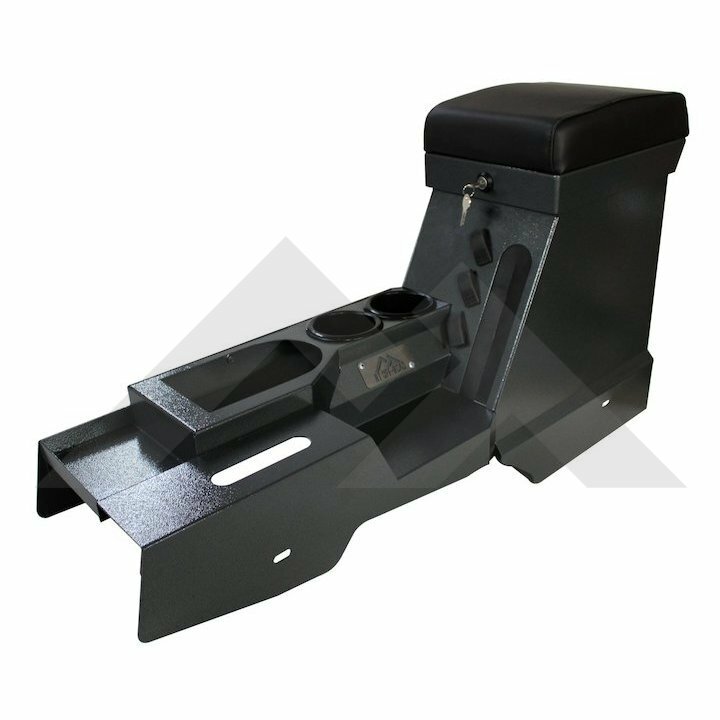 If you have an older Jeep which you are planning to keep its time to give your price possession a makeover with some high-quality Jeep CJ Interior accessories. 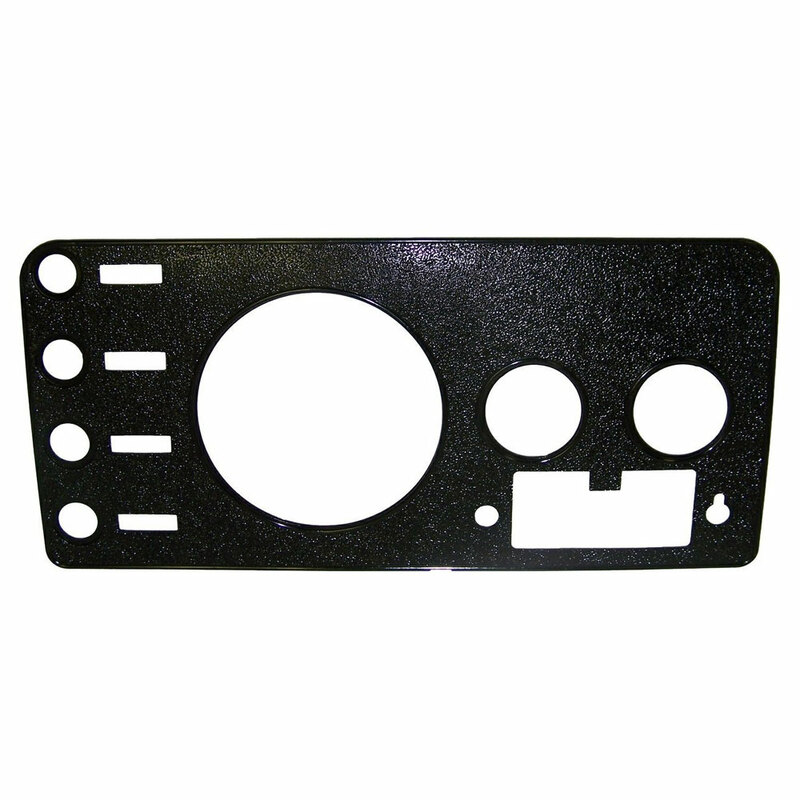 Shop Jeep Parts has many new Jeep interior parts and accessories, so any Jeep owner can get their ride looking like new again. 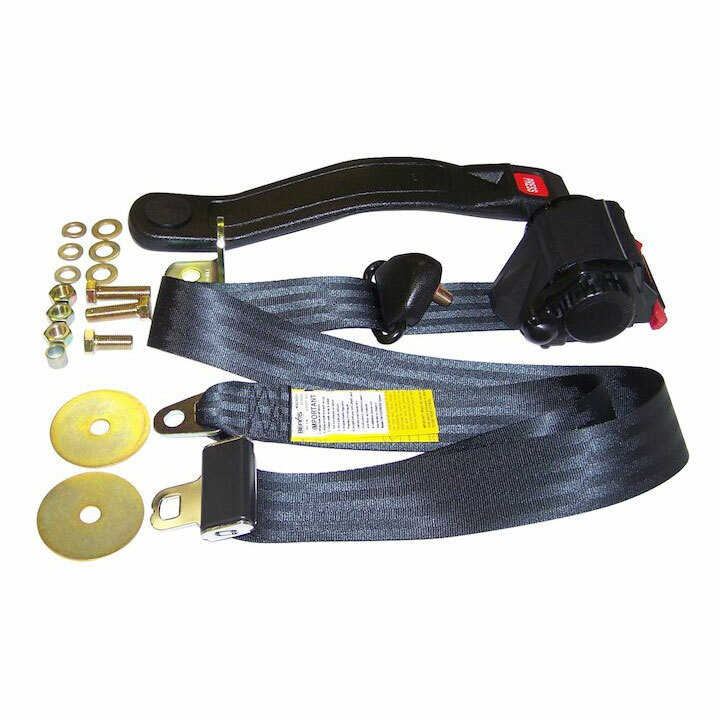 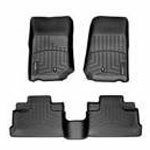 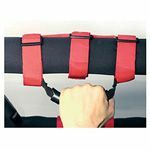 Some of the popular Jeep accessories we have been selling includes Jeep CJ Carpet Kits, high-quality Jeep Wrangler Floor Mats, Jeep Cherokee replacement seats, replacement Jeep seat belts and much more.